↑ Mes, Tom. 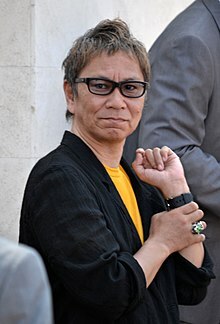 Agitator: The Cinema of Takashi Miike. Godalming: FAB Press, 2003. আইএসবিএন ১-৯০৩২৫৪-২১-৩. p. 15.